Jonathan is proud to be returning as the President of the 2018-2019 TAG Board. He has been on the TAG Board for 5 years and has held each position since the board was created. 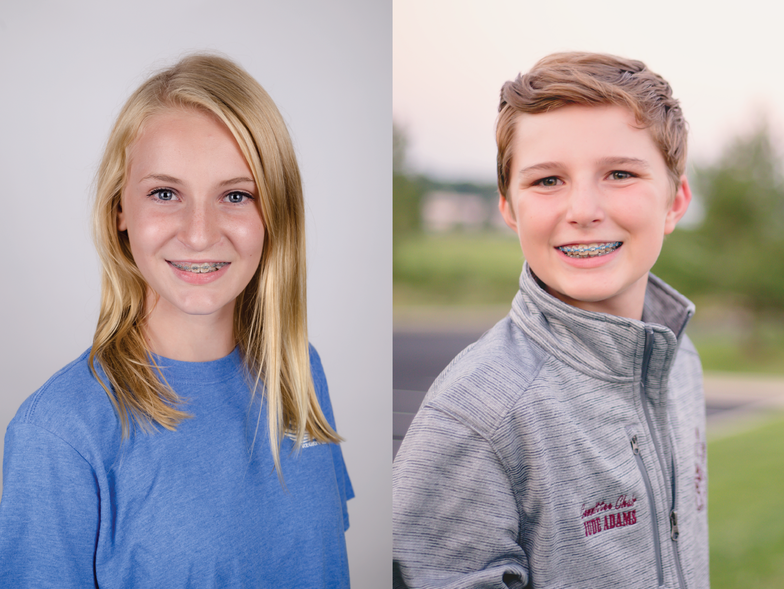 Jonathan is very excited to work with a new group of TAG teens, and create opportunities for teenagers in the area. 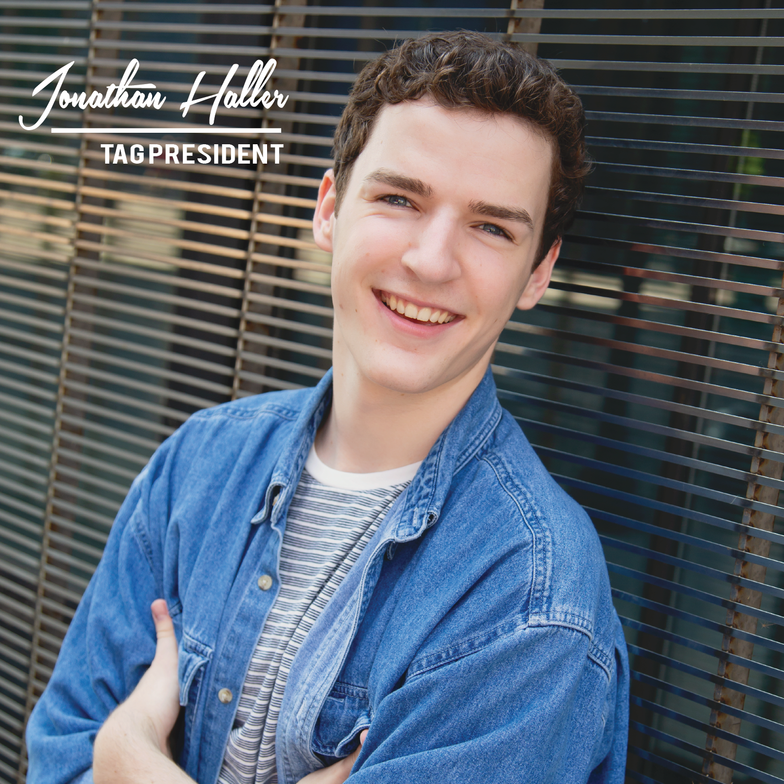 Jonathan has been involved in many theater productions through SOAR, STMA High School, and other community theatre companies. These productions include: Seussical (SOAR), Cinderella (STMA High School), After Hours (STMA One Act), and many more. Jonathan cannot wait to see what the next year entails and cannot explain how happy he is to be doing great things in our theatre community. 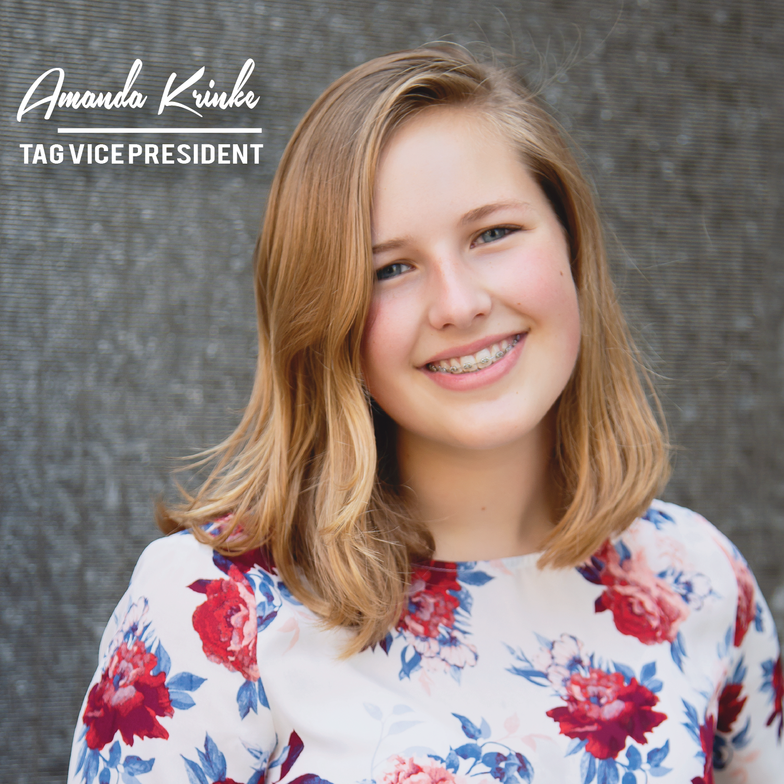 Amanda is a Junior at Buffalo High School and is excited to be serving alongside so many talented leaders as this year's TAG Vice President. Amanda can often be found on the stage (with SOAR, BCT, BHS Theatre, and others) or with her dog. 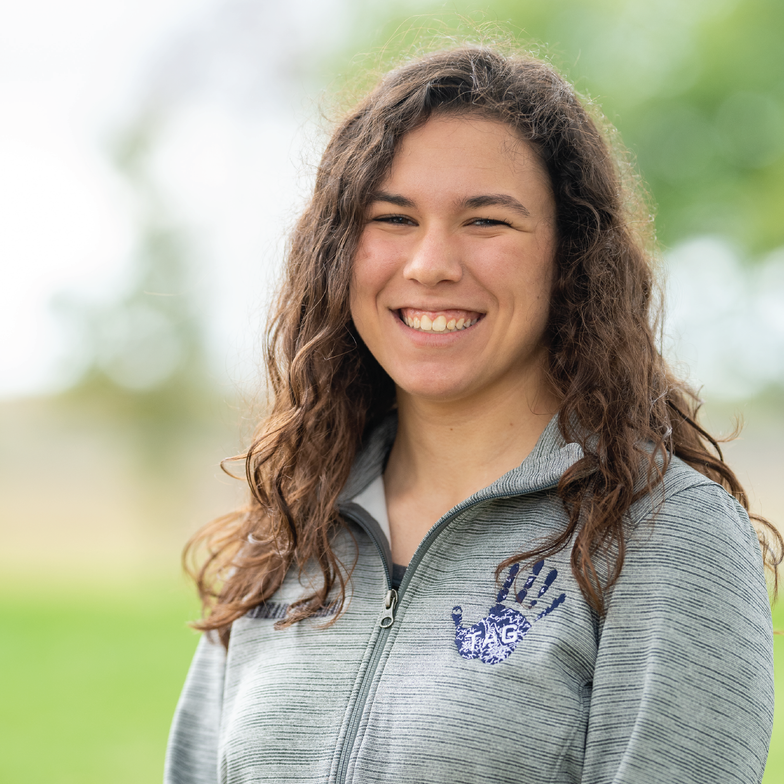 She is grateful for the opportunity to serve the SOAR Communities as a member of the TAG Board and hopes to do so until she graduates. Abby is excited to be joining the TAG board as the secretary this year! 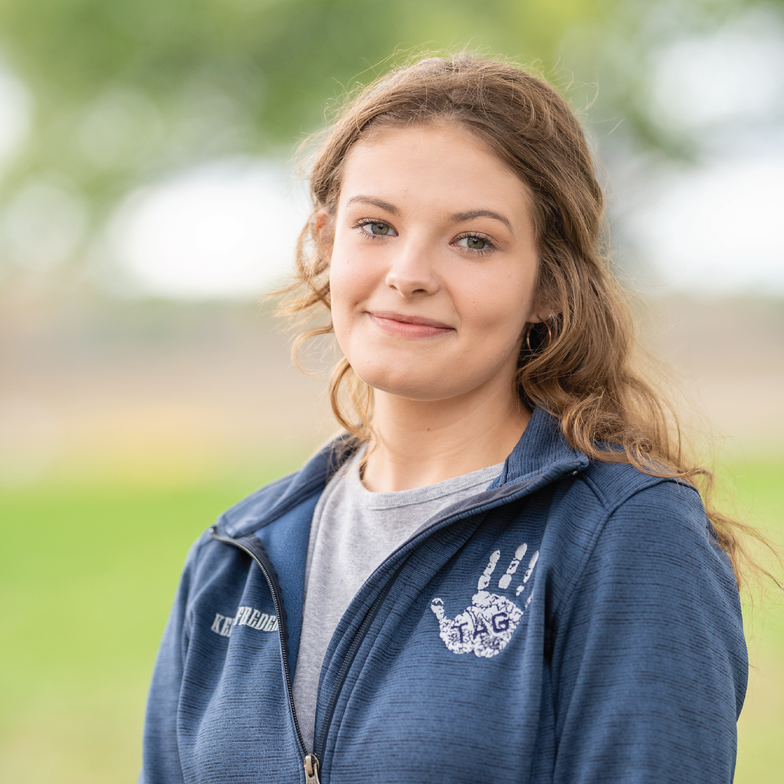 She is a senior at Buffalo High School and enjoys activities such as school and community theatre, concert choir, mock trial, French & Spanish, student council, worship band & church, volunteering, and dance. 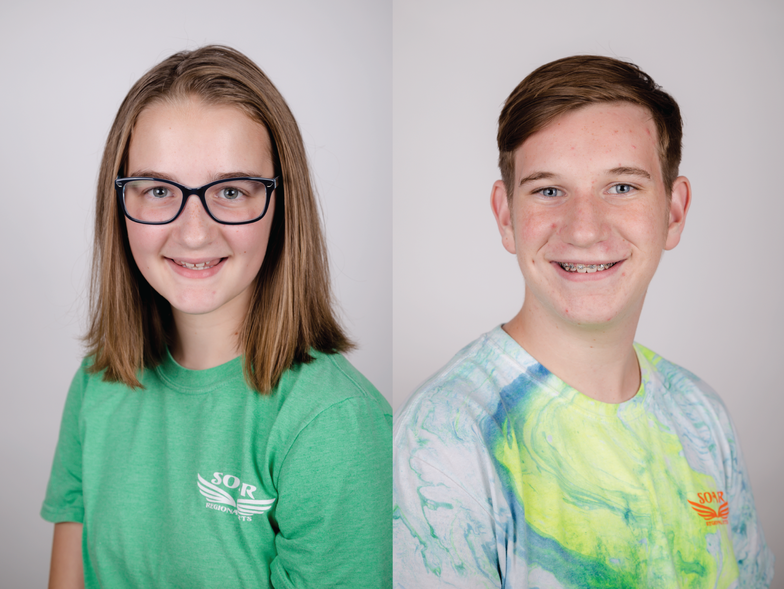 She has had a blast getting to be in two SOAR productions over the summer and is thankful to have met lots of amazing people throughout different areas! Abby’s looking forward to seeing what else this year brings! Kelsey is thrilled to be a part of TAG for the second year. She absolutely loves theater and cannot wait to become more involved with SOAR! She has been a part of SOAR for almost 6 years now and has loved every minute of it! She has been in over 20 productions most of which were with SOAR! These include Jungle Book, 101 Dalmatians, Lion King, Shrek and many more! When Kelsey is not onstage she enjoys spending time with friends, music, and writing. Words cannot express how happy she is to help spread the love of the theater to others! In the summer of 2014 SOAR created a Teen Advisory Group (TAG) that would have a board that mirrored the SOAR board. Each summer the TAG board applications open for the next school year. In the short time since TAG has been created, they have produced a musical (High School Musical) with shadowing opportunities. Created programming for teens (Broadway in the Park) where they worked on all aspects of four different shows for families. Our TAG media director is also in charge of our social media campaigns on Twitter, Instagram, and SnapChat. Teens that are general members of TAG participate by volunteering for SOAR events. We hope to have our general members more involved by participating or leading committees as our program grows. If you are interested in becoming a part of our general membership, please click the button below! Isabelle is super excited and thankful to be a part of TAG this year! She loves theatre and SOAR and she is excited to work with them. She has been in two productions with SOAR (Joseph and the Amazing Technicolor Dreamcoat and Wizard of Oz) and participated in two years of Broadway in the Park! (King Midas/Snow White and Junie B. Jones). She is looking forward to what this year with TAG! Owen is a sophomore at Buffalo High School. He is thrilled to be apart of TAG for the first time. In his free time he enjoys playing sports with friends and playing on his ukulele. He is super excited for the fun that this year is going to bring. What are the benefits of becoming a TAG member? Be a part of something really fun! Develop and lead their own project under the guidance of a TAG adviser. 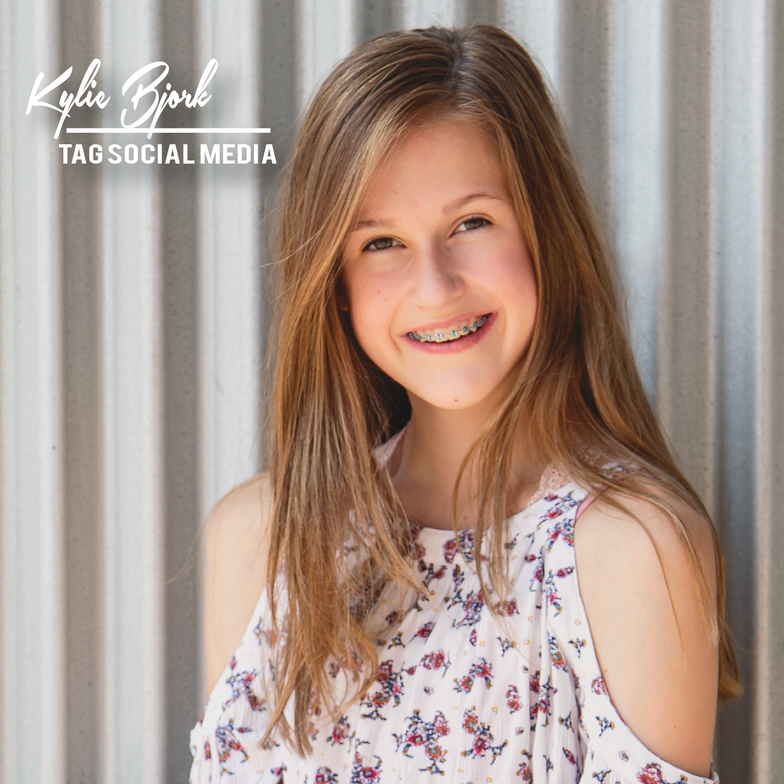 Kylie Bjork is super excited to be social media director on the TAG board this year! This is her second year being involved with TAG and she has loved it! She loves singing, acting, and sharing her love of theater with others. She is a huge fan of the chicken wild rice soup from Dunn Bros. She has been in 10 SOAR shows and hopes to be in many more. 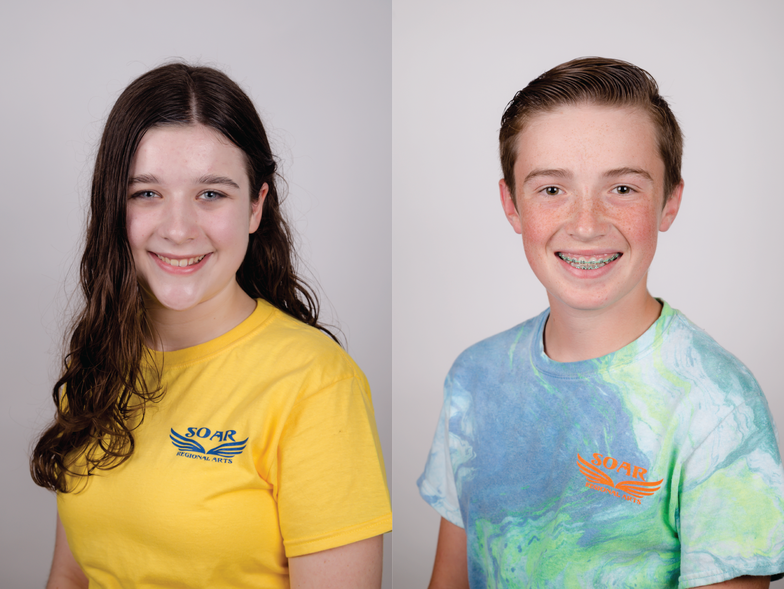 Follow soar arts on Twitter(soarartsmn), Instagram (soararts), and Snapchat (soar_arts)! 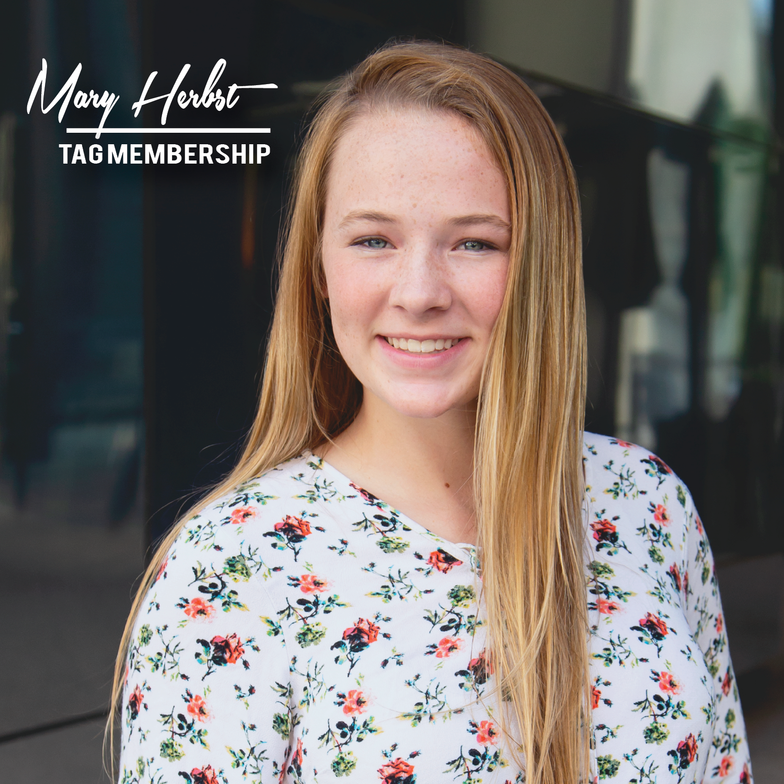 Mary Herbst attends STMA High School and is a sophomore this year. She is excited to take on a challenge as the newly added membership board position. She enjoys tennis, gymnastics, theatre, as well as multiple other clubs at her school. She is super excited to be on the TAG board this year and had an amazing time last year. Mary is super excited to be a part of this amazing group. Lauren is super excited to be joining TAG this year! She is a freshman at STMA High School this year. This is the 4th year Lauren has been working with SOAR Regional Arts and she has loved everything she has done with them. She is ecstatic to be a part of the Events Committee for TAG and to be working with these spectacular people. She cannot wait to see what this coming year has in store. Aidan is a sophomore at Buffalo High School and is enthusiastic about being a part of the Event Committee on TAG this year. Aidan’s favorite activities are tennis and theatre (and a little basketball on the side). He is excited to see the fun times and the challenges that lie ahead with TAG. Mya is a freshman at STMA High School. She is very pumped to be a part of the new Membership Committee. She is also a member of the colorguard, concert band, and theater at STMA. She is ready to see what this year will bring for TAG!